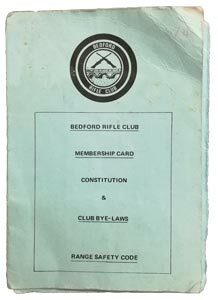 Bedford Rifle Club is a large, active and successful club. Membership is open to anyone provided they pass all police checks (membership is subject to the home office guidelines). New members have to serve at least a three month probationary period, where they must prove they understand and follow the safety standards required for safe shooting. 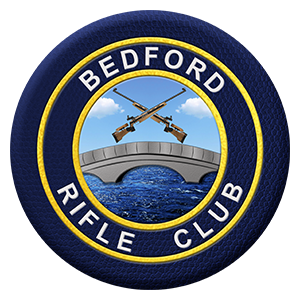 Bedford Rifle Club can provide membership for those who already shoot or are interested in learning to shoot .22 rimfire and /or precision air guns, with a discounted rate for juniors. The membership year runs from 1st April through to 31st March and the current 2019-20 full Senior membership cost is £195.00 per year and the full Junior membership cost is £80.00 per year. These rates are irrespective of the discipline that you wish to shoot. Those shooting air guns do not usually need a firearms certificate, unless you intend to use a high powered air rifle.